Strabismus ( or Squint) is the case where both eyes are not focusing on the same object at the same time. So, both eyes are not in a straight position. This case may create an external squint, where one eye is looking outside, or internal squint where one eye is looking inside, or may be sometimes a vertical squint which may be upward or downward. 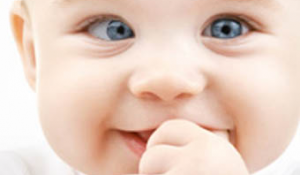 Most of squint cases are congenital but may not be noticeable at the time of birth. However, usually congenital cases are noticed by parents months or years later on. The cause of such squints is the imbalance of power of the muscles that move the eyes to all directions , or sometimes may be due to refractive problem of the eyes that may necessitate wearing glasses. Sometimes the squint may be acquired later on in the life because of some problems in the nervous system that coordinate muscle movement, or a vascular obstruction of the eye muscles or the nerves that supply them, or sometimes directly muscular diseases that are related to the eye. A very weak vision may also cause squint. Regarding to how squint patient sees, if the case is congenital the patient will not have double vision problem. Instead, a vision from one eye is used by the brain whereas the vision from the other eye is suppressed down. This vision suppression from one eye – unfortunately – will create laziness in this eye and this is called Amblyopia, which should be treated carefully by closing down the healthy eye for few hours everyday and making the weak eye focusing much more to enhance vision. Not all squint conditions cause amblyopia, e.g in intermittent strabismus – where eye deviations occur sometimes and eyes are aligned in other times – amblyopia usually doesn’t occur. In most acquired squints -that usually occur after 50 years of age – patients suffer from double vision, because eyes make different focuses that create two images. The treatment of this case is so different. So we can conclude that squint is many kinds: some are constantly present and do not change from time to time, whereas others are intermittent that occur sometimes and disappear in other times. Also some squints are alternant, i.e when the patient uses the right eye , left will be deviated , and when the patient uses the left eye, the right eye will be deviated. 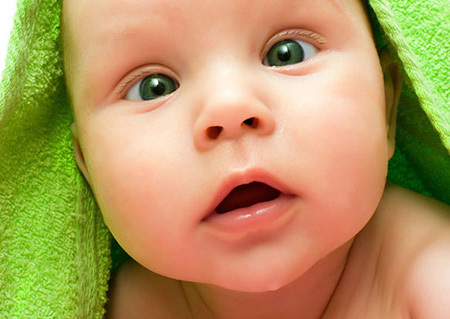 Another kind of squint is the pseudostrabismus, in which the person looks like as if his / her eyes are deviated. However a careful eye examination will show that no squint is present. This case mostly occurs in children under 3 years of age, where the shape of the eyes and the face may make some confusion and reveal as if squint is present. The treatment of strabismus is generally either by glasses, where wearing glasses in some cases will be enough to correct the squint which is only related to the refractive problem, or by surgical operation in which balancing the power of the eye muscles is adjusted, or by both glasses and surgical operations in the cases where glasses are not enough to correct the squint completely. 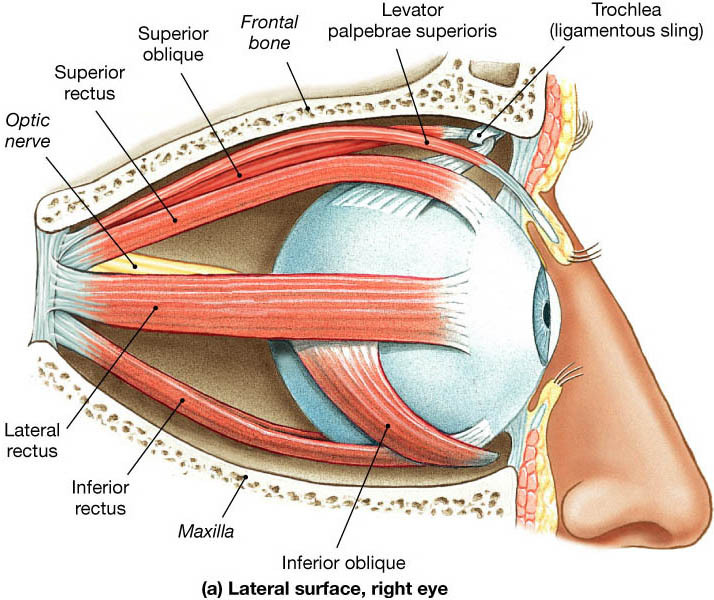 In general, strabismus operations are performed under general anesthesia, where the muscles that move the eyes are adjusted to make both eyes in a straight position without any horizontal or vertical deviation. It is simple operation that may last for 30-45 minutes. This operation has no effect on the visual acuity of the eye but it only corrects the position of the eye in a straight manner.